Regenerative Medicine Utrecht | We are Research Centres of Excellence! We are Research Centres of Excellence! Utrecht becomes a research hotspot to fight rheumatoid arthritis. ReumaNederland granted prof. dr. ir. 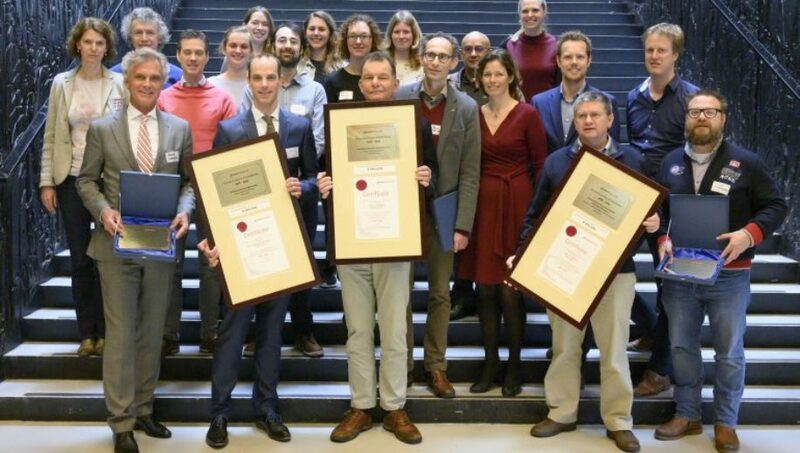 Jos Malda, prof. dr. Floris Lafeber, and prof. dr. René van Weeren 1.8 Million Euros to perform groundbreaking research in their newly entitled ‘Research Centres of Excellence’.